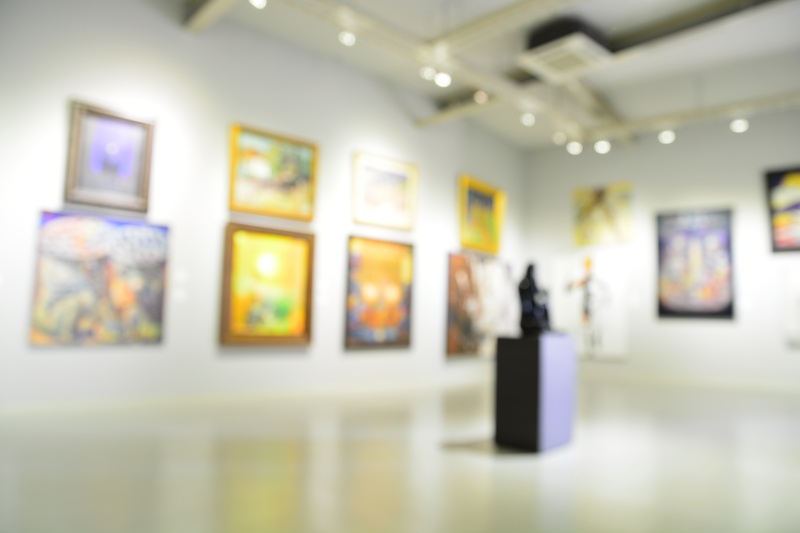 The Miami Beach Art Basel exhibition is divided into carefully defined sectors to offer visitors a chance to see as many diverse types of imperative artworks, from the newest generation to historical masterpieces. The sectors include; Galleries, Nova, Positions, Edition, Kabinett, Public, Survey, Film and Magazines. Along the sectors, artists, art historians, galleries, curators, publishers, collectors and museum directors hold and participate in book signings, panel discussions and interviews on diverse niches, ranging from art collection and exhibition, geographical and historical art comprehension to relevant contemporary art scene topics. 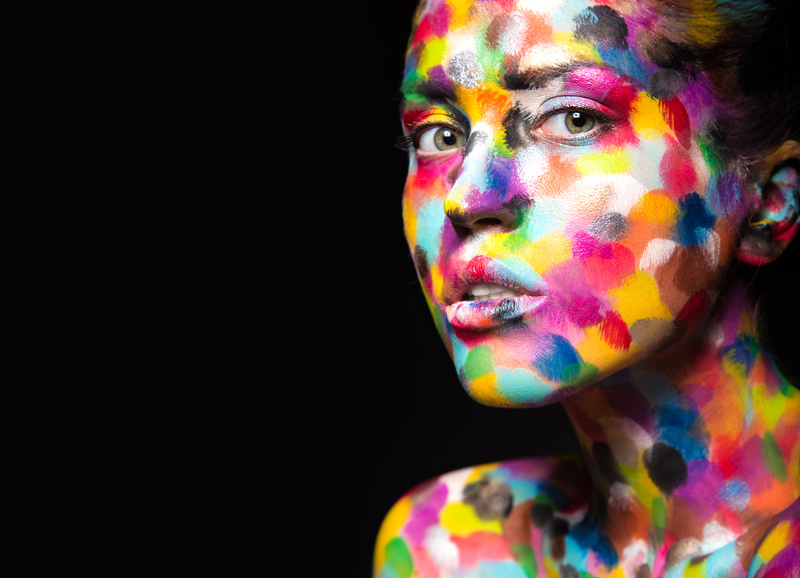 The Art Basel teems with cultural events and parallel exhibitions, creating an overwhelming environment that intensifies the bond between artists, galleries, collectors and curators. 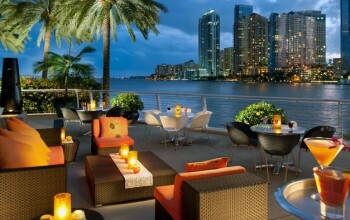 The Art Basel show week is an ideal experience that incorporates exciting endless satellite fairs, events and parties. It’s a perfect week for visitors to learn about the fascinating Miami Beach history, enjoy a luxurious stay in the Miami Beach Art Deco hotels and participate in the Miami Beach tours and activities. The Art Basel show week draws more than 50, 000 people to Miami Beach. Many visitors go the artistic way. 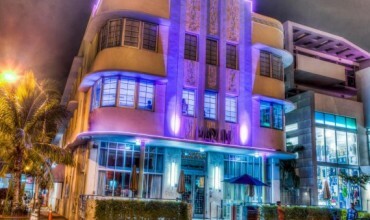 Have an exquisite Art Basel week in any of the Miami Beach Art Deco hotels such as The Hotel of South Beach, South Beach Plaza Hotel, Island House, President Hotel, South Beach Plaza Villas and Congress Hotel South Beach. Moreover, relish exceptional Miami Beach tours and activities such as the Ocean Force Adventures, Art Deco Walking Tour, Art Deco Walks with Marty and Paula and Miami Duck Tours during the show week. Miami Beach is an artificial island that started as a 165-acre plot land meant for cultivation of coconuts. Over the years, Miami Beach history has it that the land served as a major agricultural venture and training camp for Air Corps cadets. Within two centuries, the island bustled with life and numerous entrepreneurs realized its potential as a hotel and residential boom town. The Beach has remarkably transformed and flourished a midst socioeconomic challenges, to be a global Mecca for business and leisure travel as well as permanent residents. Currently, Miami Beach is jeweled with elegance and extravaganza with a strong accent on international flair and diversity, vibrant arts, fashion, culture, gastronomy and striking tourism destinations.